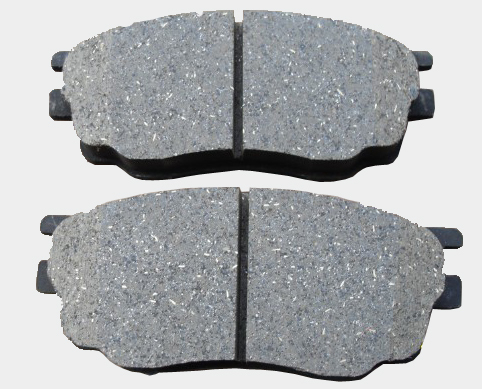 Vadeo supplies a range of approximately 1600 brake pad references covering all American,Japanese and European applications this flexibility is one of the main strengths of our pads programmed. - State-of-the-art manufacturing facility with America and Italy imported equipment. - D3EA and E-Mark approved. 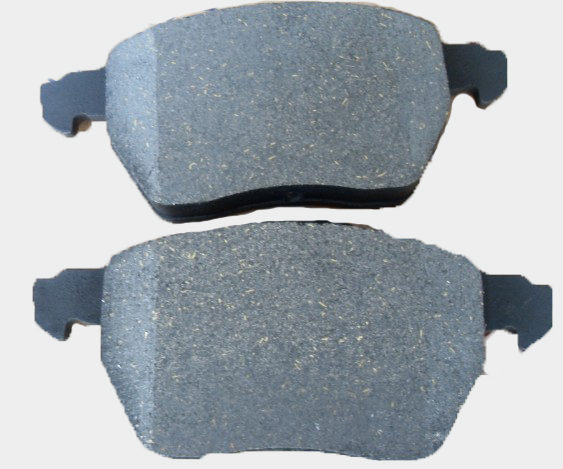 - Semi-metal pads and Ceramic pads approved. Please don't hesitate to send enquiry to get our latest catalogues.